Welcome at the website of the symposium 2017 of the study association of C.T.S.G. Alembic. 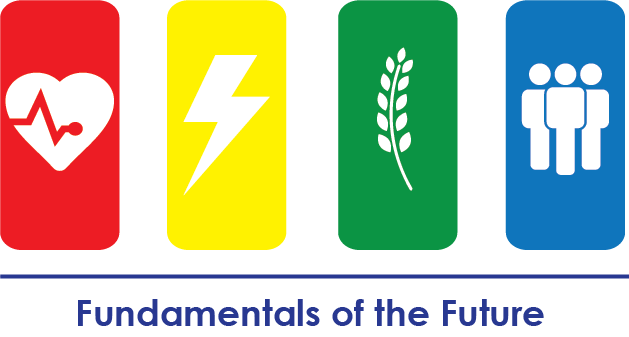 The theme of this year is “Fundamentals of the Future”. It is divided into the subthemes health, energy, nutrition and society. On this symposium these subjects will be elaborated on with a chemical engineering view. The symposium 2017 will be held on the 25th of April. During this day the current and future developments in the chemical engineering branch will stand central. The symposium will be divided in four subthemes; subthemes health, energy, nutrition and society. At each of these themes there will be a fitting talk from a person that has to deal with this in real life. They will give inspiring lectures and there will be challenging workshops. In short, this day will be all about interaction and inspiration. If you want more information on the subject, just click on one of the themes above.